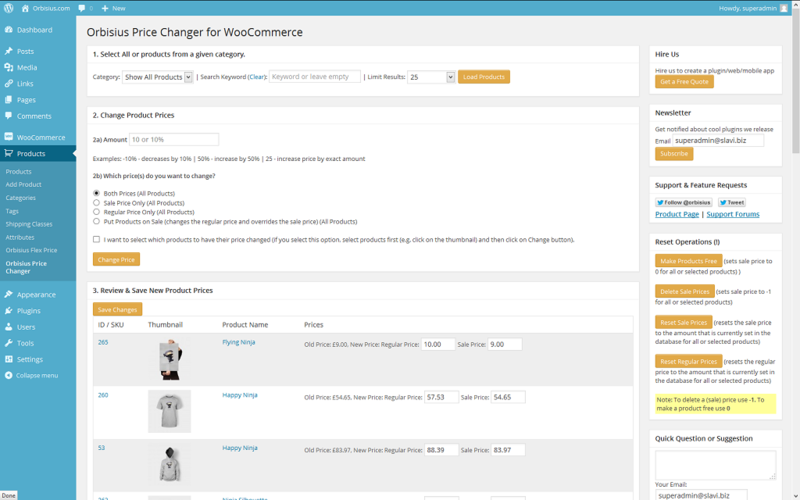 This WooCommerce extension allows you to change product prices (up/down) visually first for all products or for a selected category and its subcategories and then apply those changes to the products. WooCommerce extension allows you to change product prices (up/down) for all products or for a selected category and its subcategories. 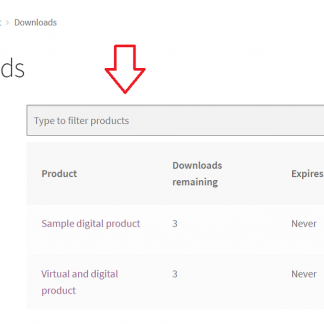 This plugin directly modifies the products’ internal pricing fields. If you’ve purchased Flex Price before, you may be entitled to a discount as this plugin provides similar functionality but uses a different approach. No change log info was found.